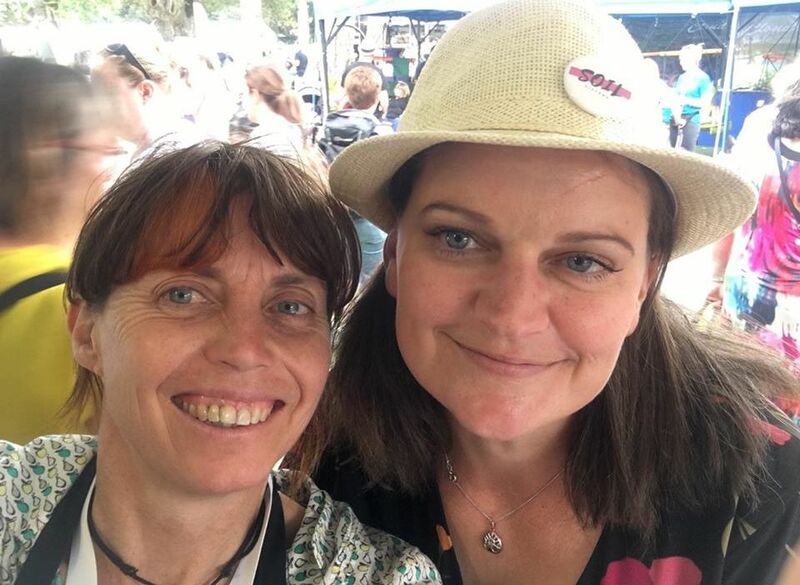 The biggest garden event in Melbourne has finished for 2019. 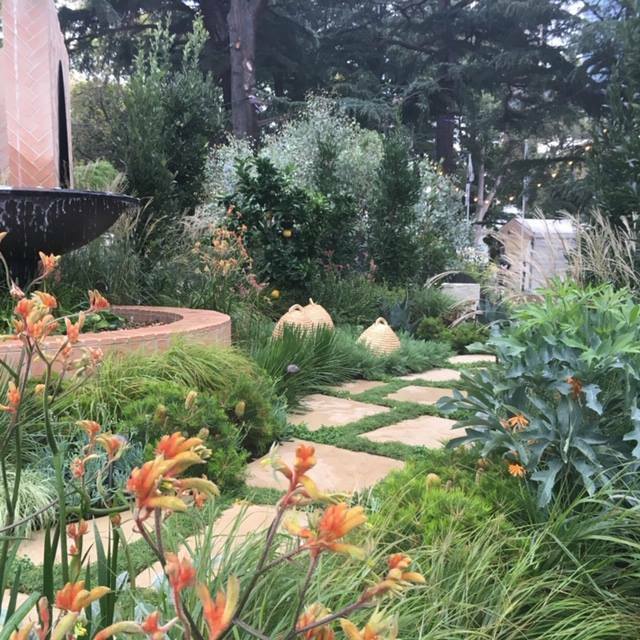 The Melbourne International Flower and Garden Show (MIFGS) was amazing this year. 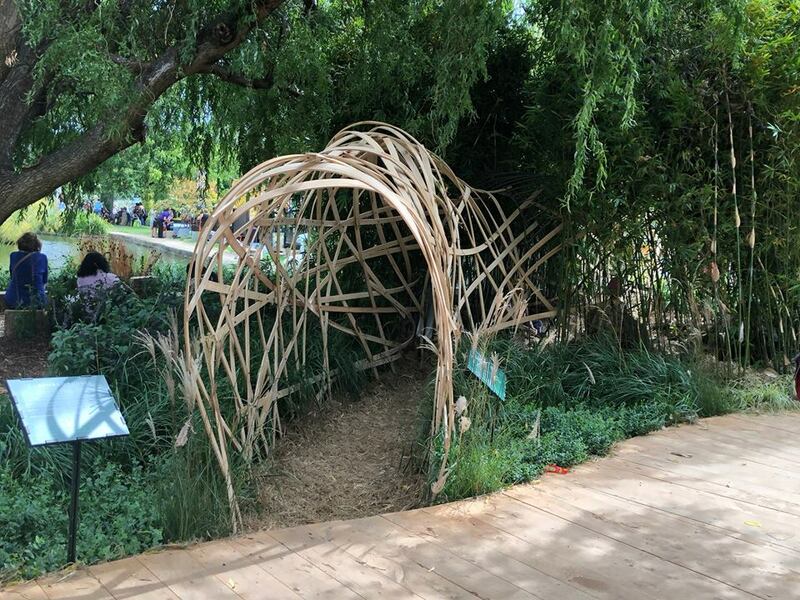 Fantastic display gardens, innovative new products and community participation. 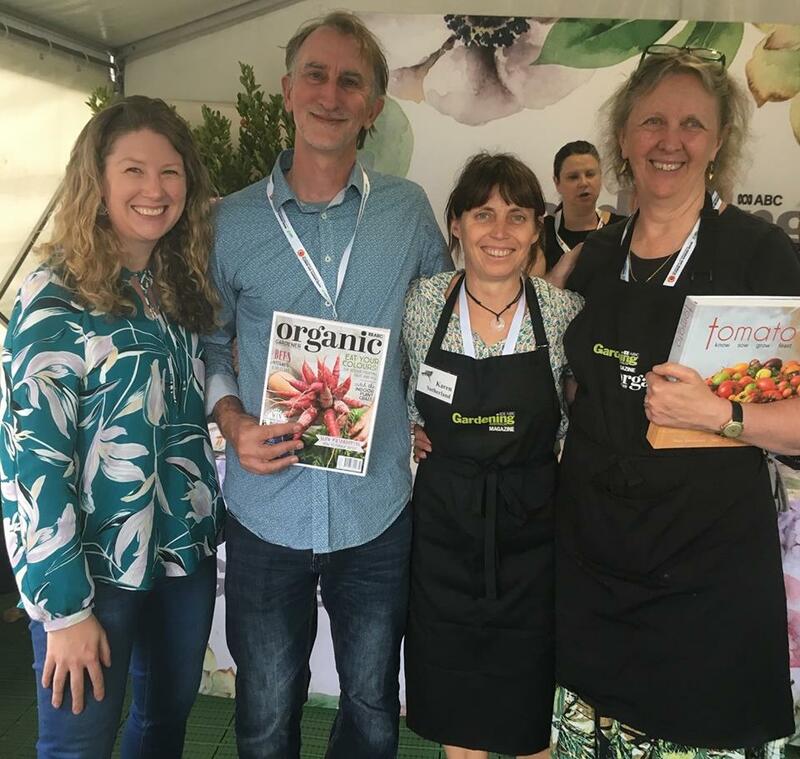 Penny Woodward and I were busy at the Organic Gardener and Gardening Australia magazines stall selling Tomato books, but I found time to explore some displays and stalls. 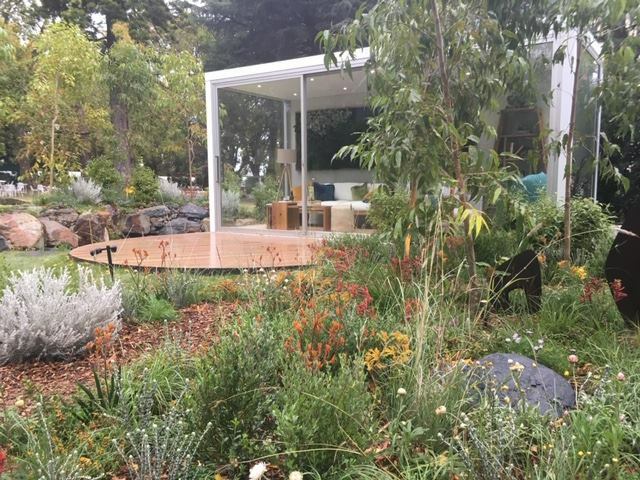 The achievable gardens by students are an inspiration to view. 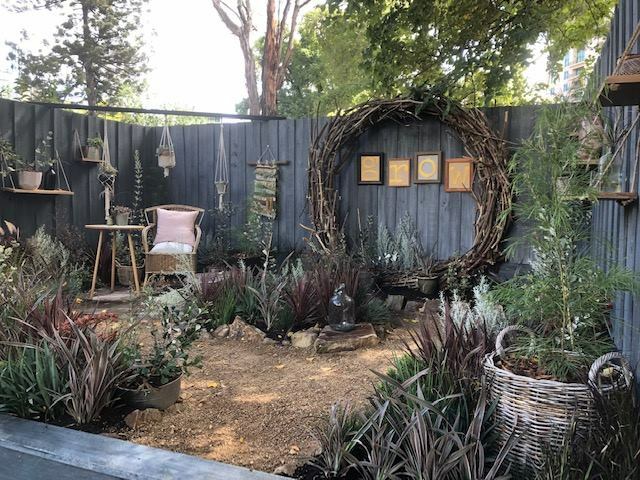 Rachael Nardella’s achievable garden with a focus on recycled and reusable products was a highlight for me. 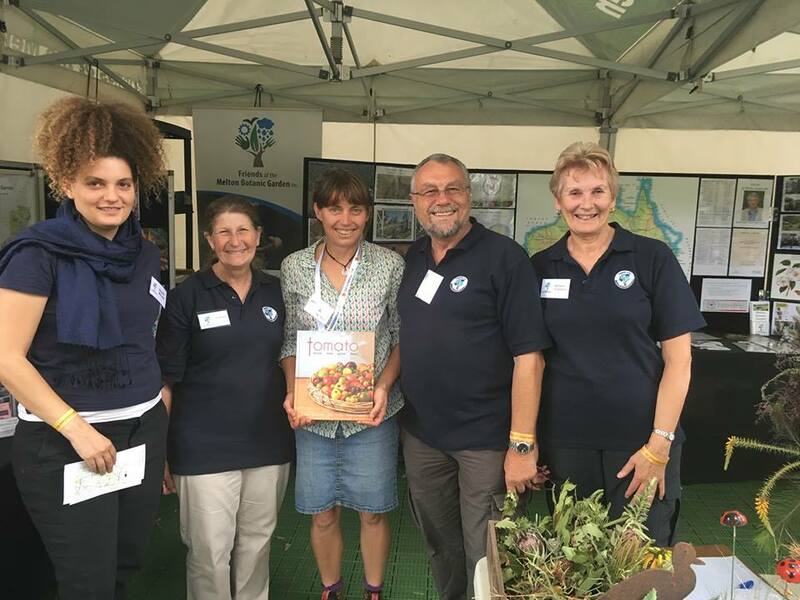 I found time to chat with the volunteers from Friends of the Melton Botanic Garden and catch up with old friends like the wonderful Adeline Barham. 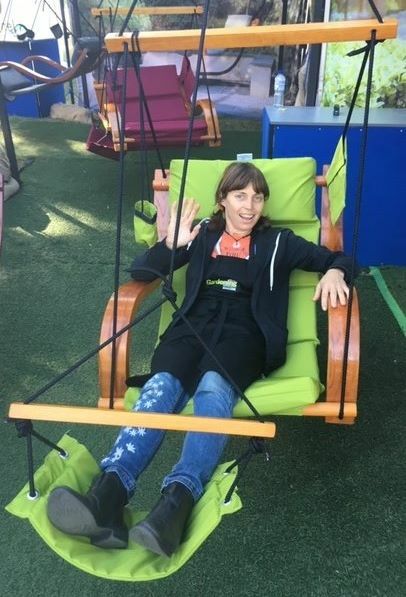 The playground by Richard Bellemo was in constant use by children and my neighbor Deb and I enjoyed it too! 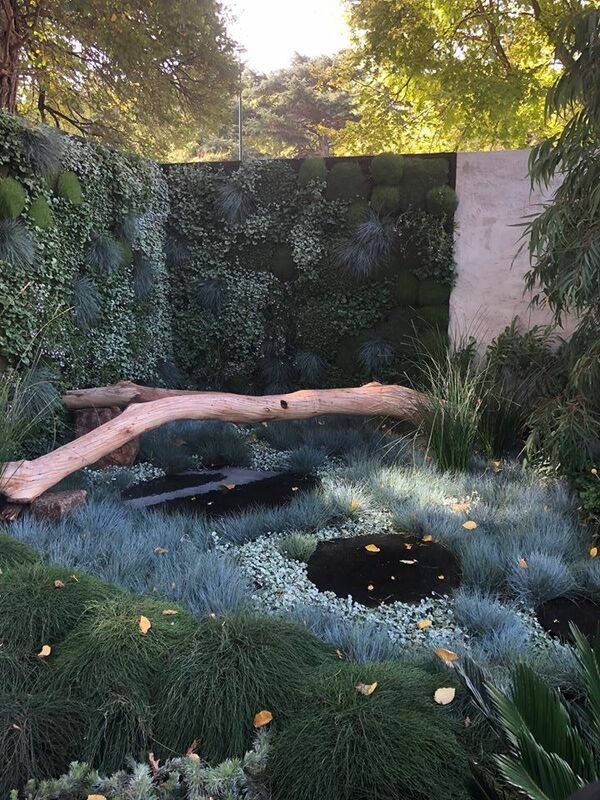 I loved that more designers are using native plants. 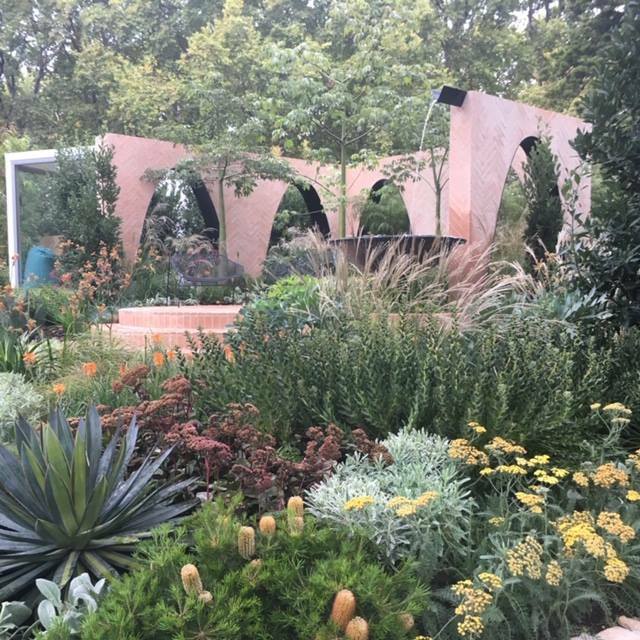 Ben Hutchinson’s display garden The Urban Retreat was one of these. 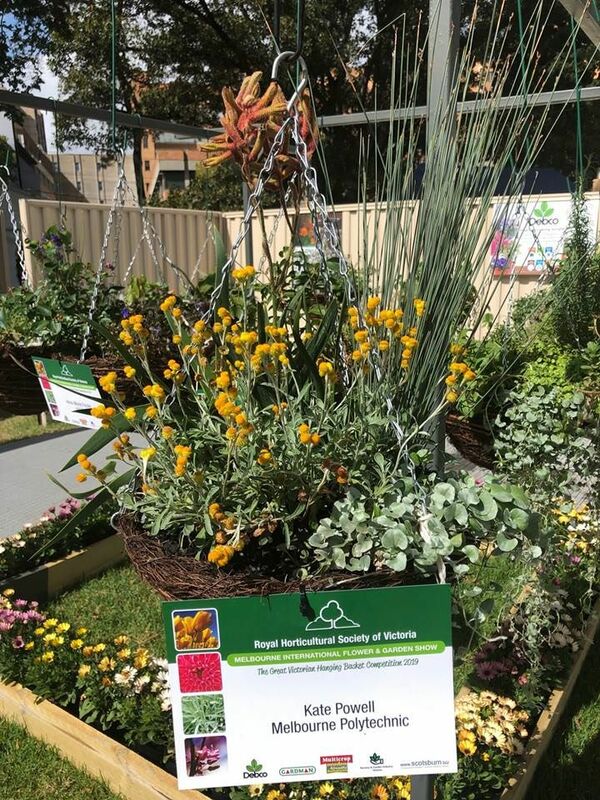 The community run Royal Horticultural Society of Victoria’s hanging basket competition had 400 entries and won a gold medal for best retail display. In the Exhibition building the Collectors Corner display was outstanding. 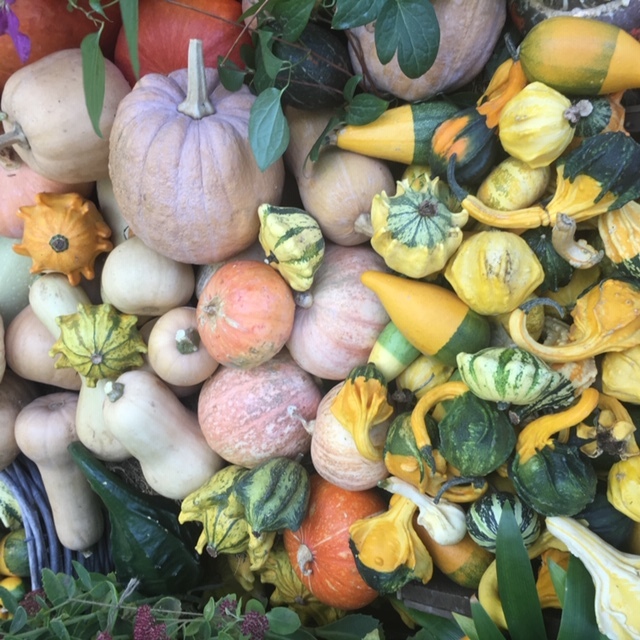 The Diggers club had their usual colorful collection of heritage pumpkin varieties and a number of interesting stands as part of their stall. 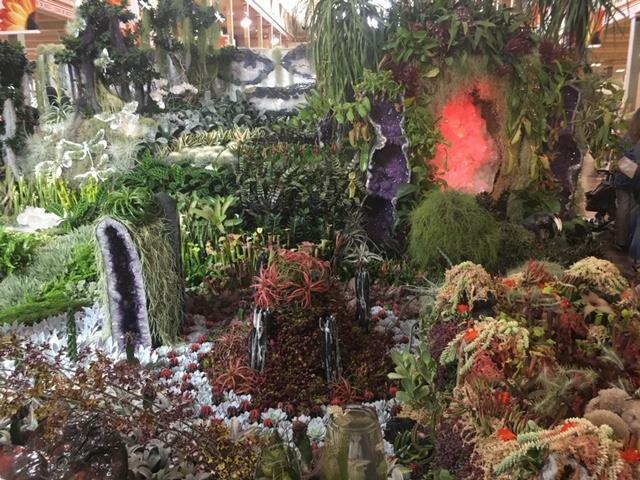 See more photos from MIFGS on my Facebook page.